You are a passionate golf player and so you are looking for the best as well as the right golf accessories as you know they are very important for your success. You are right because getting prepared with the right and best golf accessories will boost you to beat your opponents. There are many golf accessories for your bag, but I am here to help you with the best golf accessories reviews that are essential for enhancing your playing or practicing experience in the golf course. 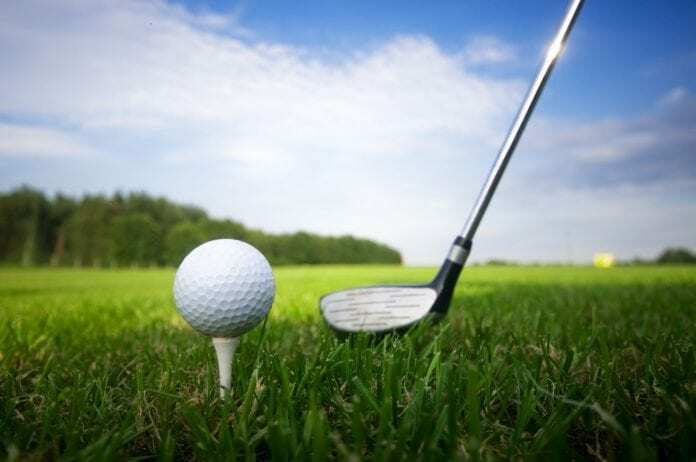 You know well all that a few accessories are very important for playing golf like golf hats, umbrella, gloves, grip, towels, tees, spikes, sunglass, golf swing analyzer, indoor putting green, cart battery and so on. But here are 5 essential accessories without which you can’t go a single step. 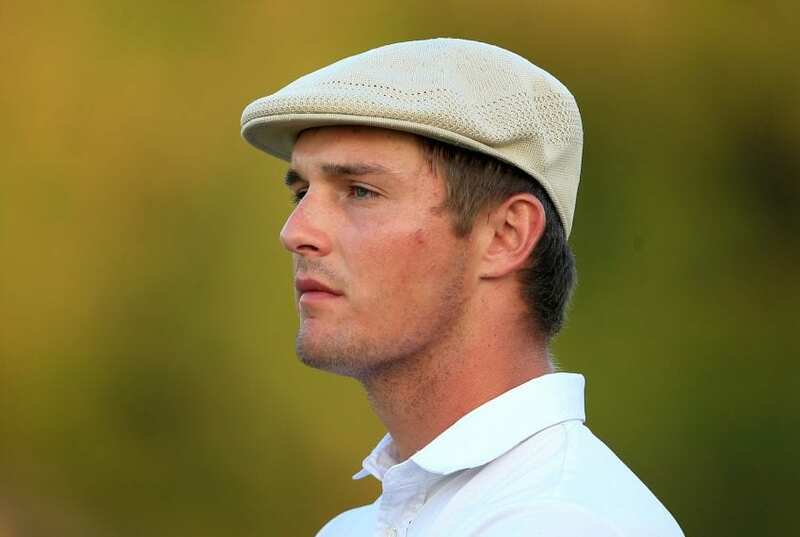 A perfect golf hat is very important as it will boost up your confidence to generate your performance besides bringing you a good as well as player look. But right selection is must otherwise it will not bring you the actual result. So, when you go for getting one, ensure it is matching your face shape besides looking for its brand, quality, and style. In the case of a brand, you can consider Nike, Puma or Galway as they are the best. Success in golf course entirely depends on how a firm and consistent grip you have to drive the ball effectively! There is a great saying in the world of golf “Grip it, Rip it”. Now you can feel well how important a grip is for your practice or taking part in the competition! So, while buying one, must ensure the quality as well as the right one. Then also consider a perfect grip, its alignment and generating power in your swing while striking. When you want to accumulate all the features in one, you can buy one from Golf Pride, Lamkin, lomic or winn as they always ensure the high-quality. 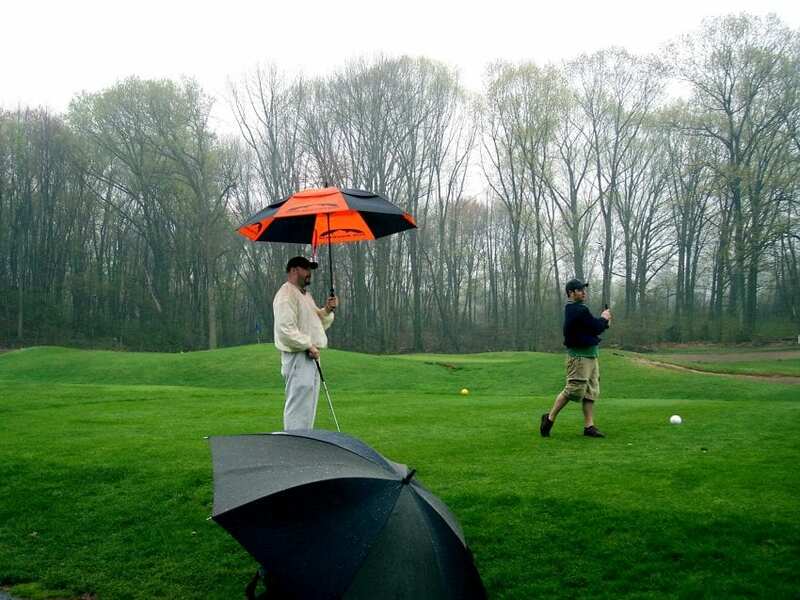 It’s maybe funny to many but an umbrella is very important in the golf field. When is it very hot as the sun shines directly on the course or the rain suddenly hits the area, what can save you? It’s a right umbrella which will protect you from the burning heat of the sun or biting cold at the time of raining. So, don’t forget to carry an umbrella while stepping to your golf course. But get the perfect and best one. Here Procella Golf Umbrella, Easton Grey Windproof Golf Umbrella, LifeTek Hillcrest Golf Umbrella or Fit-In-Bag Golf Umbrella can meet up your expectation. Is it possible to enhance your golf skills without a golf swing analyzer as it plays a vital role of a good coach? Impossible! Yeah! It’s completely impossible! The best swing analyzer will stay beside you and direct you while playing or practicing and thus it will dramatically improve your golf skills. But you need to get the best and right one. Here you can consider Zepp Golf 2 3D Swing Analyzer, Game Golf Live Tracking System, Arccos Golf 360 Golf Performance Tracking System or Rapsodo SkyTrak Launch Monitor. 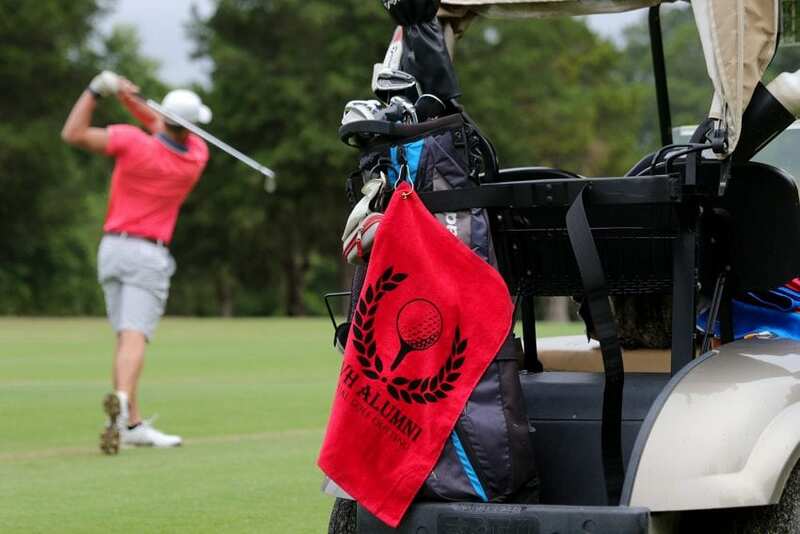 Never forget to carry a 100% cotton towel with you when you go for practice or competition as it will sweat a lot while playing if it is summer or sunshine. Besides towel and other necessary accessories stated above, you should also keep spikes, sunglass, gloves and other necessary things related to your games in your bag. Now you are well educated about your necessary golf accessories which can impact your success in the golf course. So, get the right and best one and enjoy your golf practice or competition. 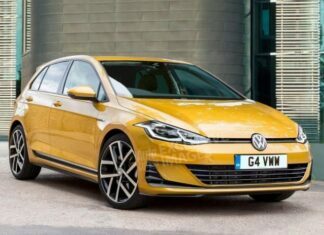 2019 Volkswagen Golf Mk8: New kind of Hybrid? 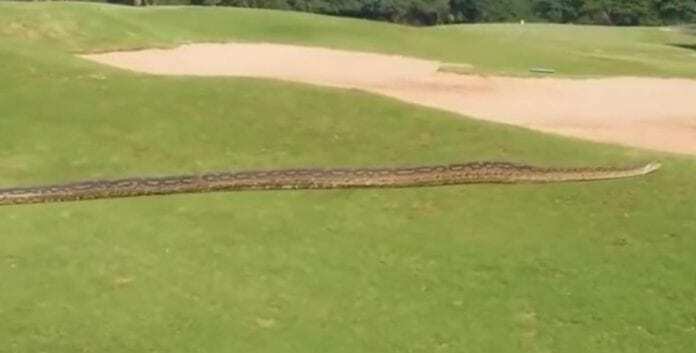 Giant python slithers into a golf course! 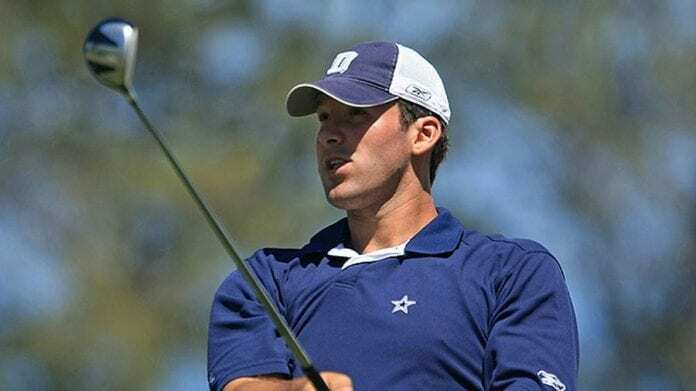 Tony Romo signed to try to qualify for the U.S. Open!